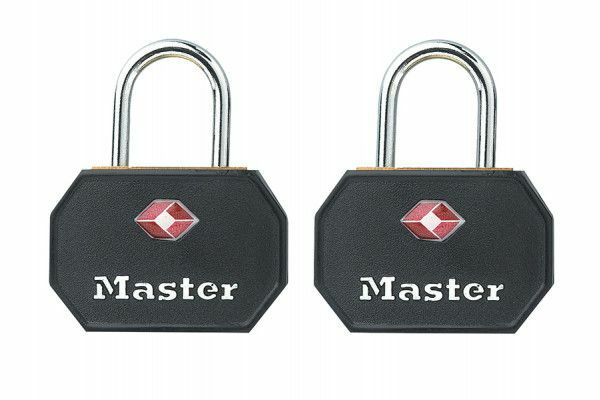 The Master Lock Aluminium Black ABS Cover Padlocks for use in airports around the world by Transportation Security Administration (TSA) screeners. For security reasons, they may open and inspect most luggage even if they have to damage the luggage to force entry. With the Travel Sentry™ certified padlocks, TSA screeners are able to unlock luggage securely, inspect and re-lock it without damaging the lock or luggage. These travel padlocks are not only designed to be tough, practical and durable, but to look good as well. They are supplied with a Lifetime Warranty against mechanical failure. 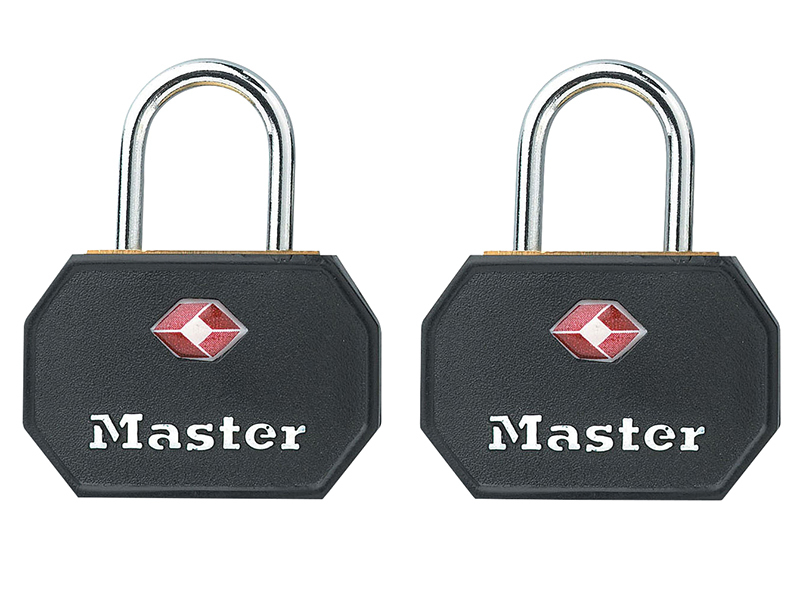 Pack contains 2 keyed-alike padlocks, with 4 keys. Suggested uses: suitcases, briefcases or travel bags.